Hunches, horse races, and heartbreak. Roscoe gripped my shoulders. “Nothing can happen to you, do you understand?” His words were emphatic, his gaze disoriented, desolate, frantic. “If anything happens to you, I’ll...” He swallowed, apparently unable to finish the sentence. Roscoe is now my favourite Winston Brother. He has such an amazing heart, is intelligent, caring, loves animals, and is good looking too. Roscoe’s story and point of view really got to me. When I learned about why he ghosted Simone all those years ago my heart just broke, and in the early stages of the story, I found myself sobbing really hard. Because Dr. Strange Beard is a rom-com I didn’t expect this story to have me so emotional so quickly and I found myself wondering if other readers were affected like I was. On the other side of our romantic couple is Simone, who is practical, pragmatic, intelligent, fun, and of course, beautiful. She just needed to get in touch with her heart and early on I was wondering how that was going to be possible, and watching it happen was fabulous. I love the little snippets Roscoe gave us from his amazing memory of moments in their childhood. I think this is part of what helps to make Simone and Roscoe’s story so wonderful and their chemistry so strong. I also loved spending more time with the Winston clan and getting to meet Simone’s family, who are funny in their own right. Dr. 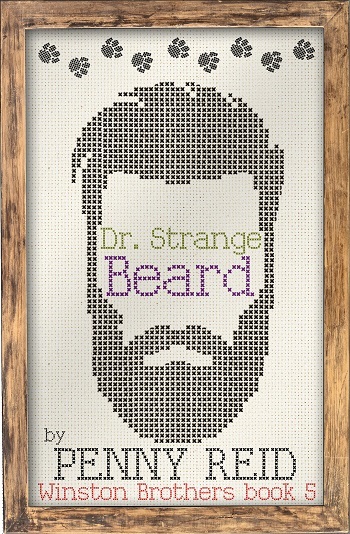 Strange Beard is another top-notch romantic comedy from Penny Reid. I cried and laughed and swooned. I was on the edge of my seat when things weren’t going well, and I think, just like Roscoe and Simone’s families, I was totally cheering these two on. Another five-star Winston Brothers book for me. 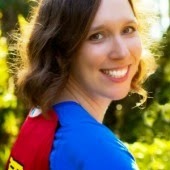 Reviewers on the Wicked Reads Review Team were provided a free copy of Dr. 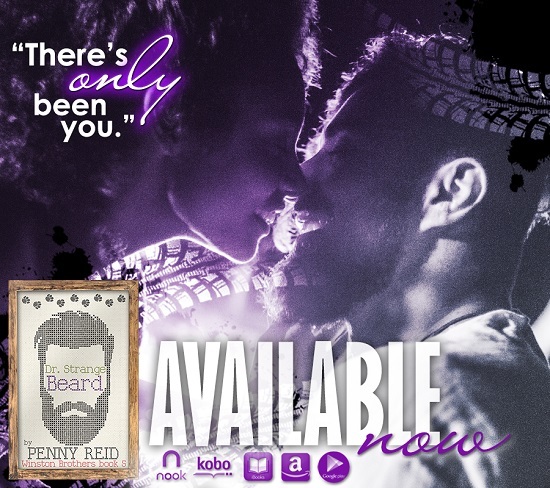 Strange Beard (Winston Brothers #5) by Penny Reid to read and review for this tour.